This two-light floor lamp designed by Thomas O’Brien will enhance your home with the perfect mix of form and function. The base and shade are designed to tuck neatly under the edge of your chair or sofa so that the light shines directly where you need it…perfection! 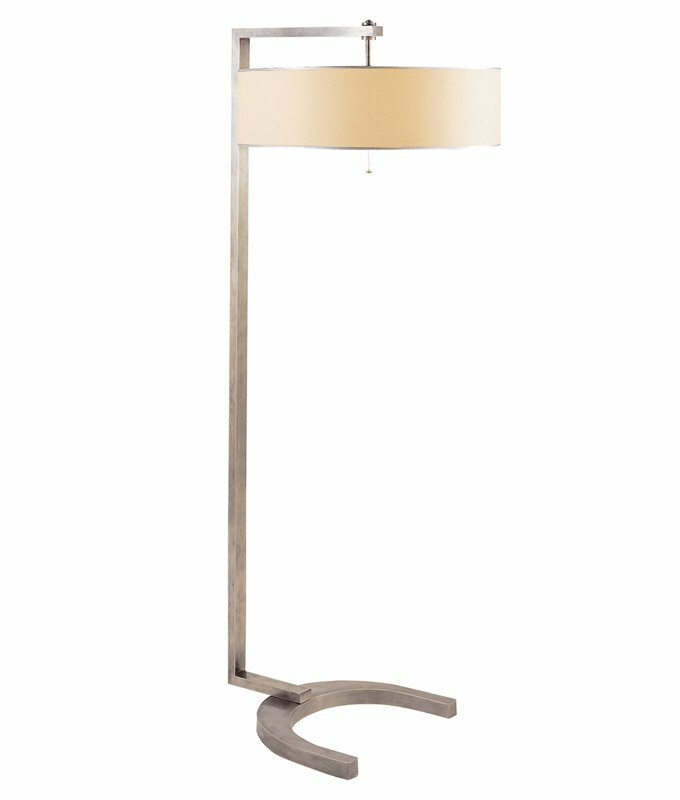 The Hudson collection includes a sconce as well. The finish can be polished nickel, antique nickel, antique brass, or bronze.